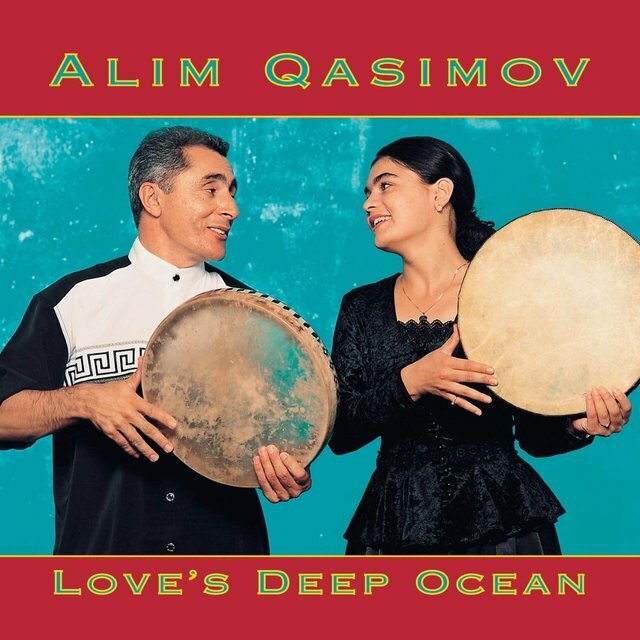 Alim Qasimov is one of the world's truly gifted singers. 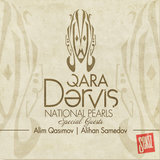 A master of the mugham, a modal art music popular among the Caucasus and the Turkish-speaking people of central Asia, Qasimov has been hailed for his vocal dexterity and emotional delivery. 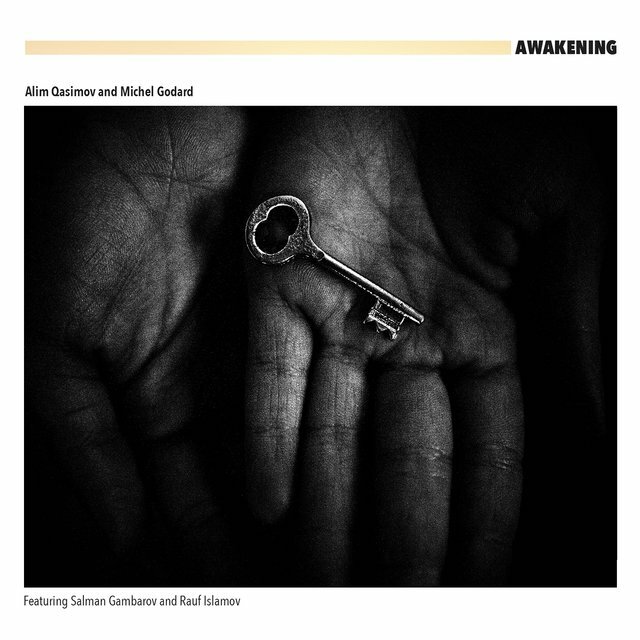 The recipient of the international IMC/UNESCO Music Prize in 1999, Qasimov was called "one of the 20th century's greatest singers" by Folk Roots, who praised him for his "pure vocal excitement." 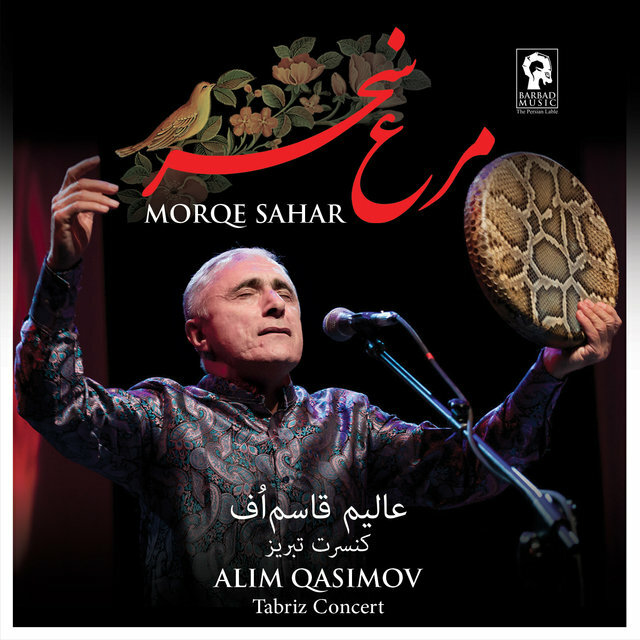 Born to a poor family in a town 100 kilometers from the capital city of Baku, Qasimov displayed musical talent from a very early age. His first instrument was a frame drum whose skin came from a goat that his father slaughtered. He later studied at the Mugham School in Baku.